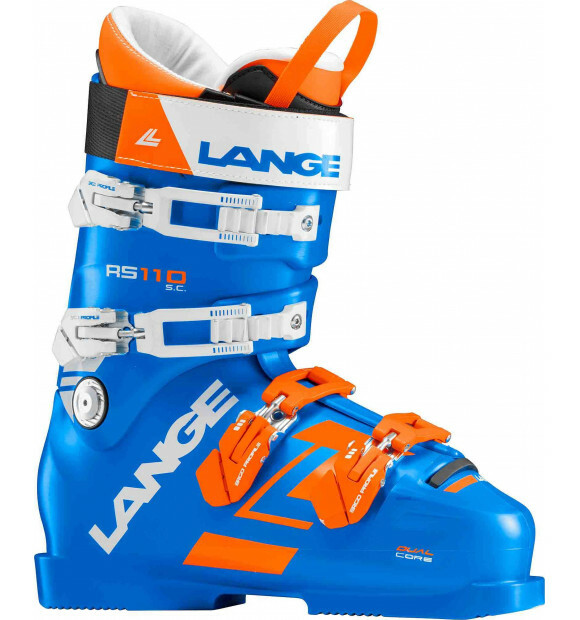 Designed for women or junior athletes, the new RS 110 SC is the result of our deep understanding foot mechanics, fit, and ski boot behavior. Our new, race-developed Dual Core construction supplies incredible energy and flex control for total control through the turn. The new anatomic shell design integrates perfectly with our new thermo-formable Dual 3D liner, delivering unparalleled comfort, precision, and power transmission. Be One with your boots, Be One with your goal.